upon and with practice gets stronger. Throughout my career I have been confronted with depression, burn out and anxiety. My resilience allows me to talk openly about it and use my position to help destigmatise mental health disorders. One concept that I believe many vets struggle with is the misbelief that we are the ONLY factor that affects whether our patient lives or dies, is cured or remains sick. After a particularly horrid week in the veterinary hospital and the death of three of my patients I broke down emotionally. Feeling a surge of self-loathing and the familiar creep of depression I made an appointment with my psychologist. It was there she directly shattered my sense of self-importance for the better. She asked, “what makes you so special that you are the only factor that affects whether your patient lives or dies”. So much of my psychologist appointments are about learning skills that aid in dealing with my circumstances, changing abnormal thought patterns and protecting myself against my depression recurring. On this day, she introduced me to what I am referring to as resilience pie. Resilience pie is a superfood for your brain. 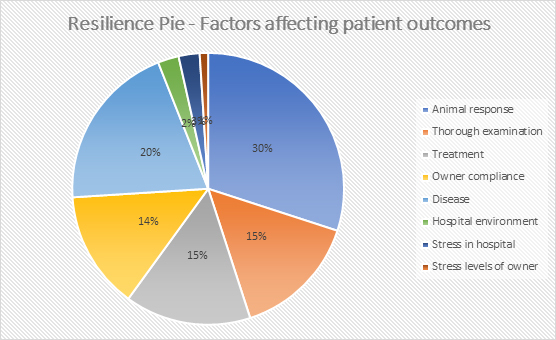 It provides a visual representation of the factors affecting patient outcomes. For someone who is blaming themselves and experiencing a high degree of guilt, self-loathing and self-hate it can help to break this down. This first step in making this pie is to create a list of the factors at play. They can be as follows (taken from the original resilience pie). Once you have the list of factors then it is time to allocate a percentage value to each piece of the pie. Delve into each factor and ponder what it will be responsible for and how much pie it is going to take up. 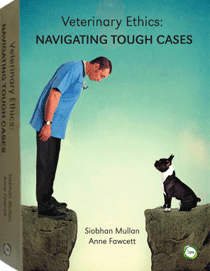 It won’t be long before you notice that even with the right diagnosis, right treatment and dedicated owners there are always some factors that you cannot control like the ability of the animal to respond to the treatment, the disease and the varying ways it can progress. This gives me the mental space I need to process the situation, move away from playing the self-blame game and becomes a constructive way to learn from my mistakes without taking excessive responsibility for the outcome. So next time you start to feel the all-consuming responsibility of a patient’s death, instead of eating humble pie, break out resilience pie instead. Thanks Belinda for sharing. If we can use tools like this to get beyond the emotion and focus on learning from negative outcomes (even those of which no one can wield any form of control), its a positive. 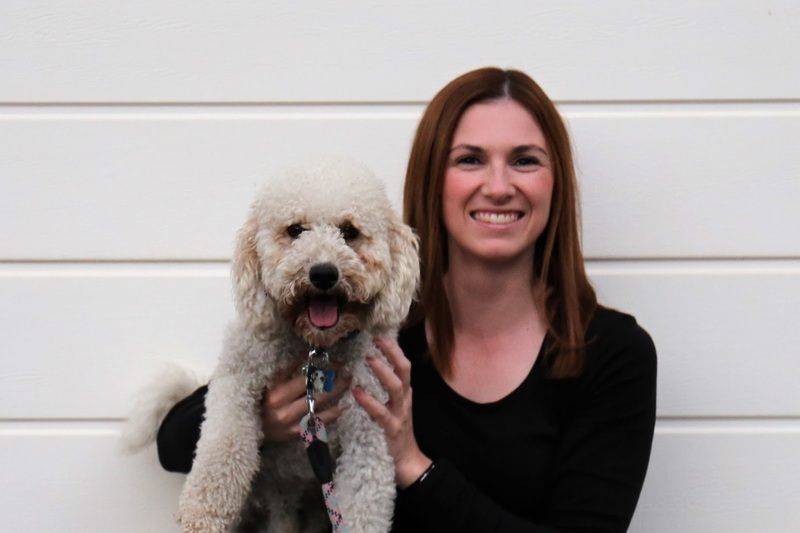 Belinda is a tireless advocate for the mental wellbeing not only of veterinarians, but everyone around her.